Although it may sometimes seem like the deck is stacked, Colorado physicians have rights in disputes with health plans. Lots of them. 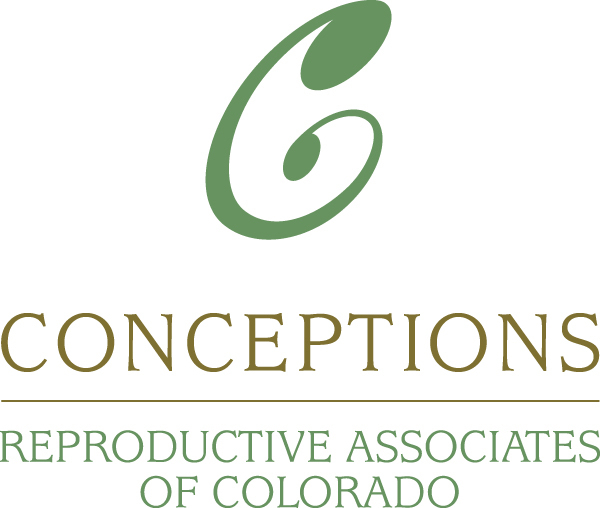 And thanks to a new tool from the Colorado Medical Society and the statewide network of CMS component societies, these rights are easily searchable in one place. The arsenal of state laws that grant important provider protections comes from decades of work by CMS and allies over the course of many legislative sessions and regulatory hearings. But these legal rights are spread across numerous statutes and before now were not readily available, making it difficult to find and deploy these rights to counter health plan barriers to care. CMS staff combed years of statutes to produce helpful summaries of physician rights and incorporated this information into a list of topics easily searchable in a new members-only online database: Know Your Legal Rights. With the deployment of Know Your Legal Rights, available at www.cms.org/kylr, Colorado physicians and their practice staff are now just a keystroke away from knowing the legal tools already available and how to use them effectively. See the highlight box below for a full list of topics covered. A two-minute instructional “how-to” video on the Know Your Legal Rights database is available on the database landing page. Members must be logged into the CMS website to access the tool. Staff of CMS members can request a login by contacting membership@cms.org with your name, the name of the practice, and a list of the physicians at your practice (one of whom must be a CMS member). The launch of Know Your Legal Rights and the years of work that secured these rights are your medical society dues dollars at work. Annual CMS member surveys continue to demonstrate that health plans have too much power over physicians and that care quality, access and professional satisfaction are negatively affected by this imbalance. CMS’ focus on the many inequities in the current multi-payer system is critical so that interactions between physicians and insurance companies can center on value rather than market share and volume. The Colorado Medical Society and the component societies will continue to work with the General Assembly and the state’s regulators to enact and refine the laws and rules governing medical practice, all those who review and pay physicians’ bills, provide credentialing, and perform just about any other action that influences physicians’ clinical and business judgement. And with this work in the legislative and regulatory spheres, the list of provider protections in Colorado will grow. Much more is planned for this robust tool. Send feedback by email to membership@cms.org. The Know Your Legal Rights database is your exclusive doctor-friendly way to search and find what you need to know about your rights under Colorado law. Previous Post: Ex-presidents’ blog/ How Should Health Care Services Be Provided in Colorado?